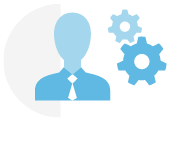 The administrator has a complete access to all app functionalities. He can visualize all real time data related to each employee, including clock-in place and time. In order to create a company’s account, the administrator has to create company while registering. Once created and logged in, the administrator has to define (in section “Company”) whether the company will be anonymous or visible on the list of BadgeBox users. 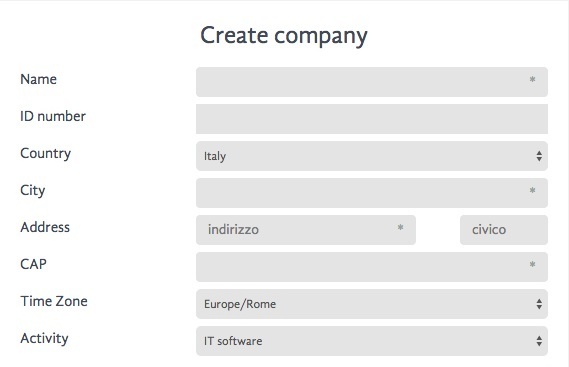 In case the company is visible, each employee has to select the company upon registration in order to be connected to it. If the administrator prefers that the company remains anonymous, it is necessary to send an invitation to each employee in order to connect them to the company.